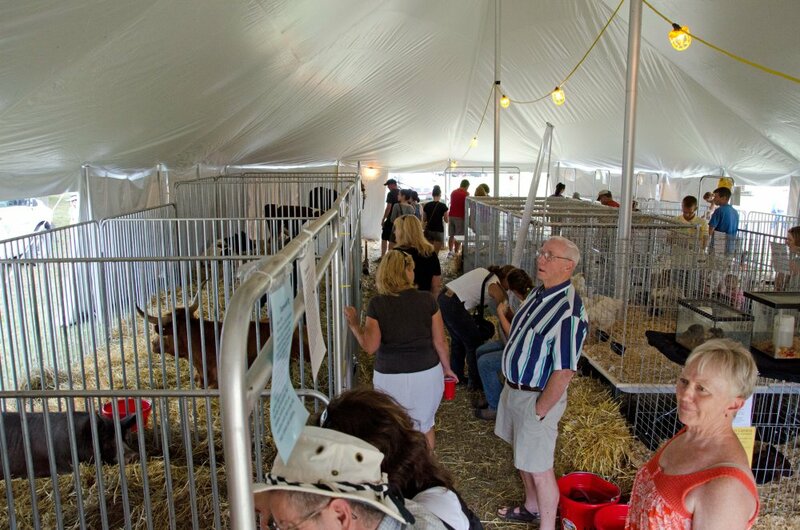 The Heritage Livestock Club Of Eastern Ontario is a group of like minded individuals, formerly known as the Eastern Ontario Chapter of Rare Breeds Canada. We share a common goal of conserving heritage livestock and poultry by encouraging farmers to raise heritage livestock, educating about heritage livestock, helping our members to source heritage livestock to raise and helping members to establish niche markets for their livestock and poultry products. Our group is made up of people who raise heritage livestock, people who want to eat/use products that have been raised in a more natural way, and people who believe that these breeds of livestock and poultry have much to offer our modern way of life. For more information about heritage livestock and our club go to our Contact page.